As part of biodiversity, landscape and habitat diversity is a major factor in shaping species and genetic diversity in the spiders in the Caucasus. 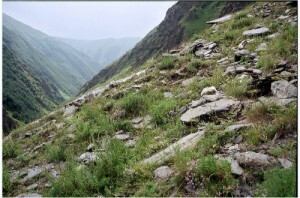 The Caucasus is rich in species, landscapes and habitat types. Spiders occur in all terrestrial and freshwater ecosystems of this region. On this page the most important biomes and ecosystems for the spiders in the Caucasus outlined (see Ecoregional Conservation Plan for the Caucasus, Zazanashvili et al. 2012). As typical generalist terrestrial predators, spiders usually do not depend on certain prey species, many species have, however, certain preferences concerning (micro)climate and habitat structure – shaping species distribution patterns and therefore diversity distribution patterns worldwide and in the Caucasus. The most important biomes and ecosystems in the Caucasus for spiders are forests, the high mountains, dry mountain shrublands/grasslands and freshwater/wetlands. Covering nearly 19 percent of the ecoregions area, (mostly mountain) forests harbor most of the spider diversity in the Caucasus (see Chaladze et al. 2014). 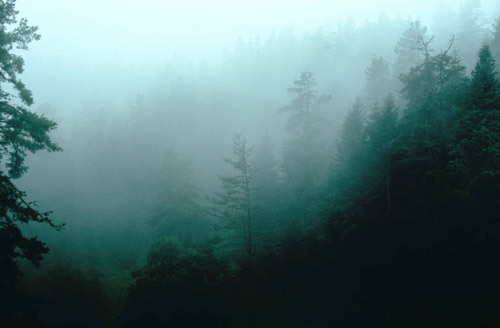 Due to the suitable climate, Caucasian forests reach up to well above 2000 m, sometimes as high as 2400 m above sea level. A majority of the forest spiders is widely distributed in the Palearctic, e.g. Hyptiotes paradoxus, Anelosimus vittatus and Philodromus aureolus. All strata are species-rich, e.g. the field layer, shrub layer and even the canopy, although most research focusses on the lower and easily accessible strata. Endemic species include relict species of tertiary forests, such as the mygalomorph Raveniola pontica, as well as species characteristic for the higher (alto-montane) mountain forests in the Caucasus, e.g. Pireneitega spasskyi and Geolycosa charitonovi. Mostly situated in forests, caves are an imporant habitat to a number of especially adapted species (troglobionts), including endemic species like Carpathonesticus zaitzevi, C. birsteini, or cave species with a broader distribution like Meta bourneti. 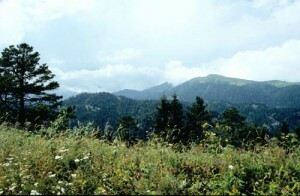 Of course, the high mountains above the treeline play an important role as spider habitats in the Caucasus, covering more than 17 percent of the Ecoregion. Alpine mats as well as old rockslides (scree) and rock crevices are important habitats for spiders in this biome. Endemism is higher than average in the high mountains, where more than 10 percent of all species are endemic to the Caucasus (see Chaladze et al. 2014), e.g. Bolyphantes lagodekhensis and Pardosa aquila. 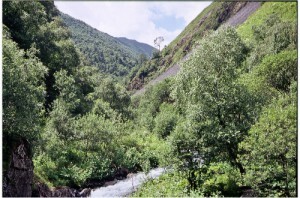 In the eastern parts of the Caucasus with a more continental climate and low precipitation, shrubland and grassland vegetation dominates in areas farther away from creeks, rivers and lakes. Spiders favoring such habitats are Lycosa singoriensis, black widows (Latrodectus spp.) or the beautiful Argiope lobata. Spider abundance as well as species richness is usually high in moist habitats. Many species can be found in shoreline and coastal habitats with dunes or reed vegetation (e.g. Tetragnatha extensa, Mendoza canestrinii, Clubiona phragmitis). Some species are adapted to a life on the water, catching flies floating on the water surface, like Pirata hurkai or even diving for the occasional tadpole or even small fish as Dolomedes fimbriatus does. 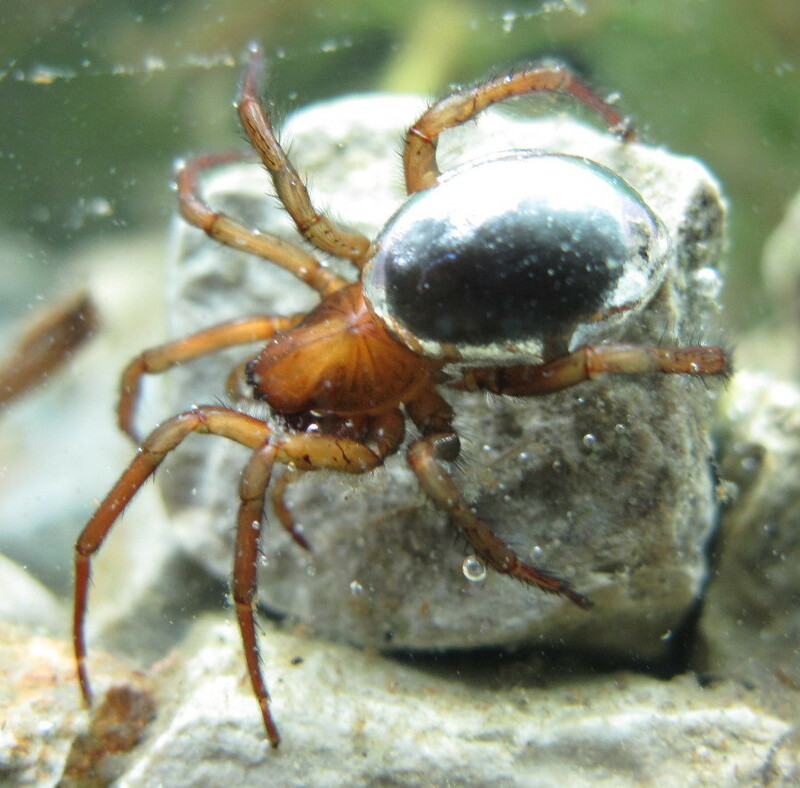 Only one species worldwide acually lives within the water body: the water spider Argyroneta aquatica. 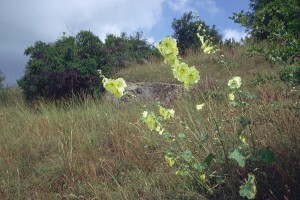 In arid regions, such as the eastern parts of Georgia or in Azerbaijan, shoreline habitats can be hotspots of diversity surrounded by land sparse in vegetation. Some of the large wolf spiders can be found in such places in large numbers, e.g. Lycosa singoriensis. Just look in the publications listed on each species‘ page, e.g. 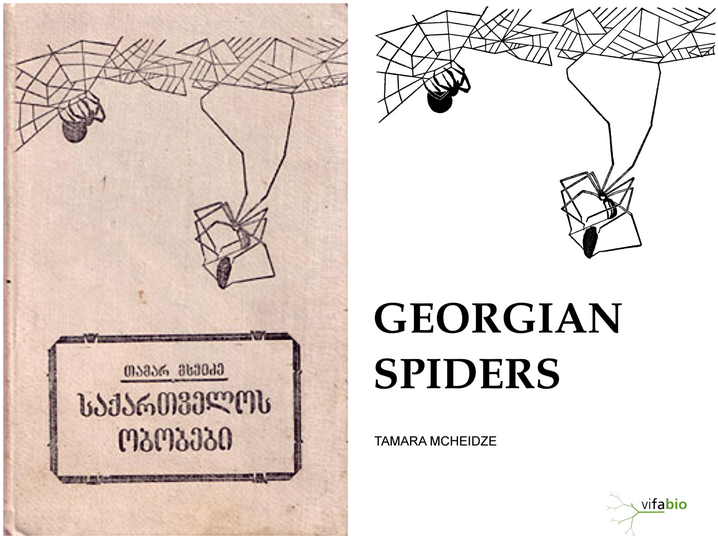 http://caucasus-spiders.info/checklist/species-datasheet/?spec=181 Sometimes habitats are listed with each species record. If you need help with translations from Georgian or Russian let me know. OK?